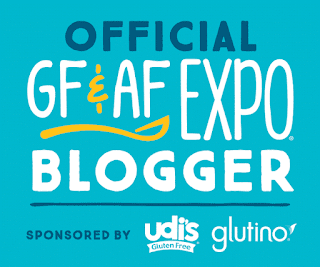 I was invited as a blogger to attend the Gluten Free & Allergen Friendly Expo held in San Diego, CA (Feb. 11-12, 2017) at the Del Mar Fairgrounds. This was my very first official event attending as a blogger and also the first time I have been to a Gluten Free & Allergen Friendly Expo. The event was held on Saturday and Sunday with the same vendors both days but different speakers at each time slot for each day. On Saturday, before the event officially opened, I attended a special breakfast with the rest of the blogging media team. 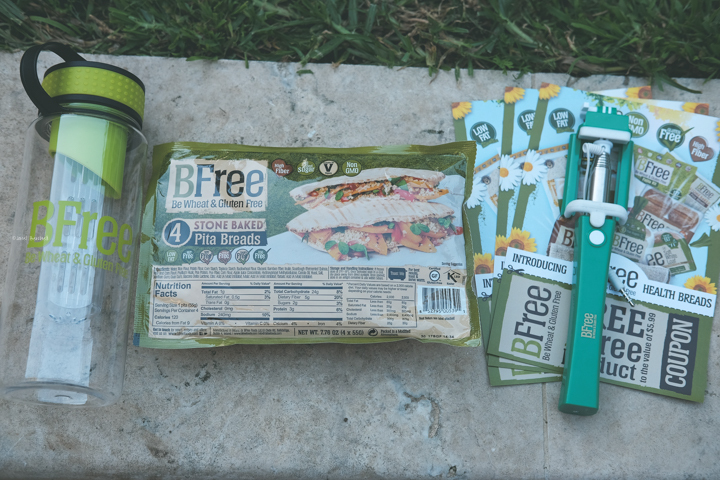 Our breakfast was sponsored by BFree Foods. 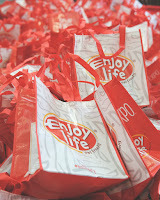 They provided us goodies bags with samples, coupons and some fun gadgets. I have purchased bread from this company before but I had not yet tried their bagels which was one of the breakfast items provided to us bloggers. 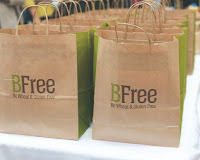 I learned new information about BFree Foods, did you know they are a company from Ireland? 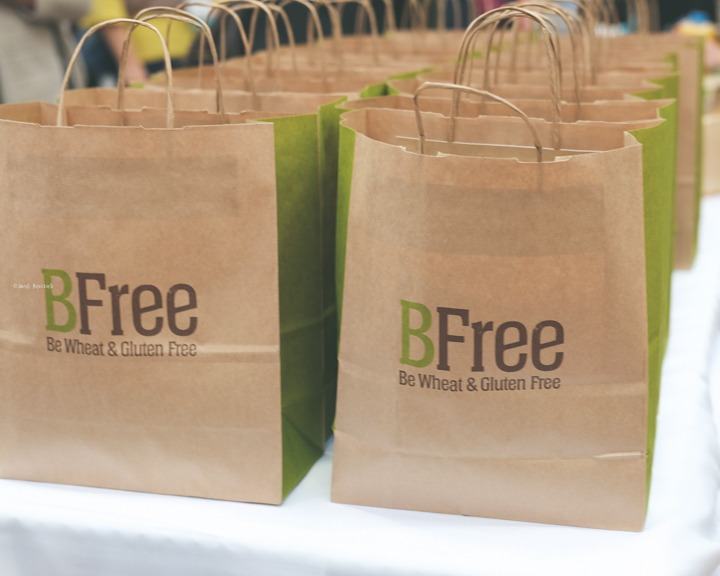 And BFree Foods is free of the major allergens, tastes good and is nutritious. 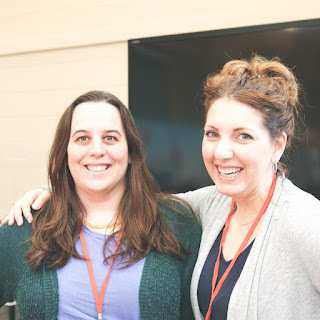 The breakfast was delicious and it gave me a chance to get to know some of the other bloggers on a personal level. After the breakfast I went around and started to talk with vendors and try some samples. 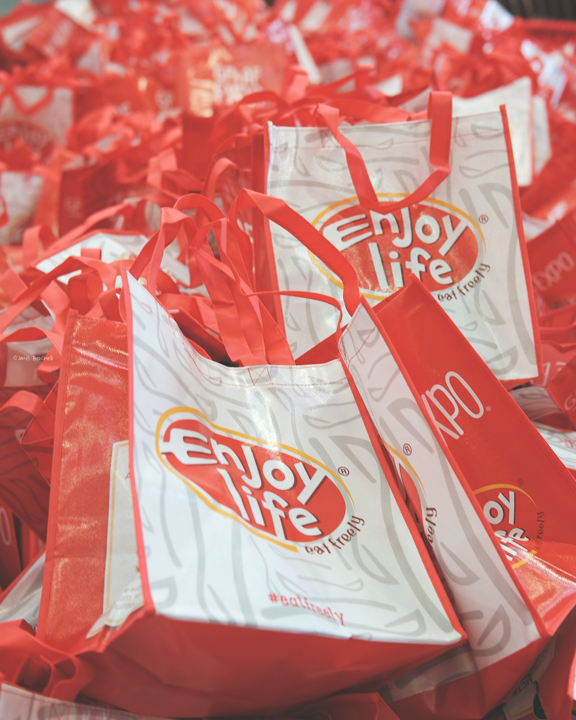 Upon arrival a very nice reusable bag was given to me which also had some coupons and samples inside. 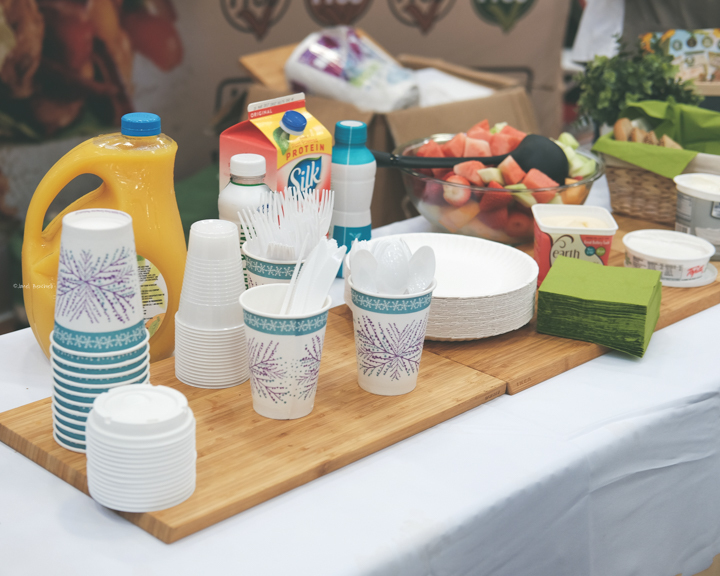 At each Vendors table the ingredients were clearly labeled on the packaging or inserts. The event was divided up into two color sections Blue and Red. 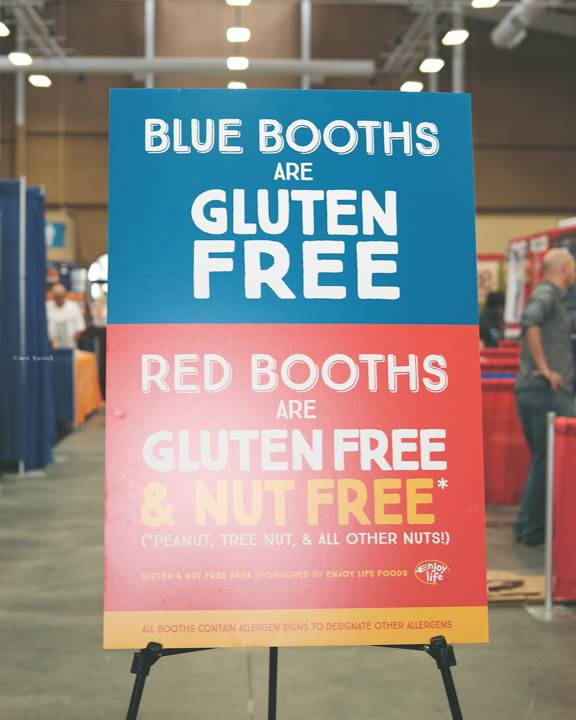 The Blue tables were certainly gluten free and the Red tables while gluten free were also Nut Free. 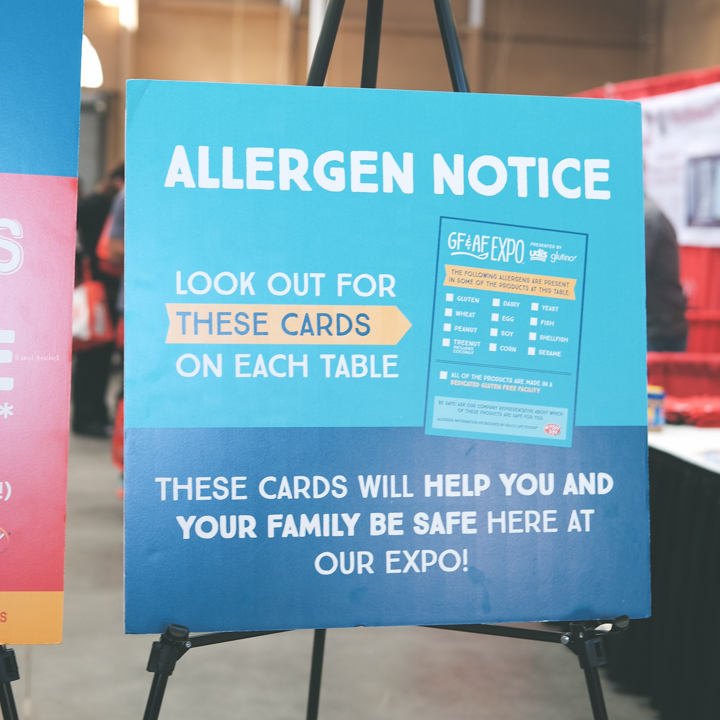 All vendors had a special card displayed on their table and checked off the potential Allergens in the products like dairy, soy, etc. I was actually surprised at how many of the products were also Soy Free. It was very easy to chat with the Vendors and they seemed very knowledgeable about their products should you have specific questions. There was so many vendors and endless supply of samples to try and new products to learn about. One product that caught my attention was the Nima Sensor. 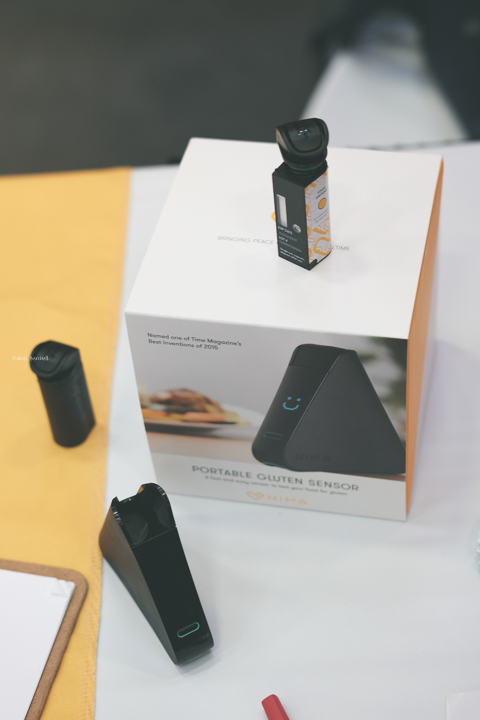 The Nima Sensor can actually detect gluten in food and be a potential life saver! 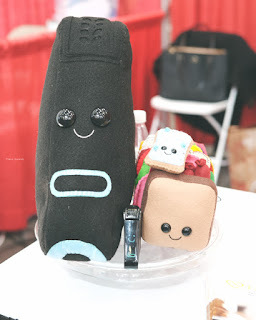 As the day went on I also met with several of the different vendors and hope to partner together on future blog posts to share their products with you. My bags were so full of goodies I had to unload my samples in the car half way through the day. The variety of samples was quite large ranging from snack foods (chips,cookies,etc) to actual meal sample foods (pizza, grilled sandwiches, pasta,etc). They even had samples of gluten free beer and kombucha. I enjoyed listening to the guest speakers. I felt like we were all walking the same fine line of living this Gluten Free lifestyle. What I liked is these guest speakers were real people (like me), telling their story and sharing information with others. I never once felt like anyone was try to sell me on a gimmick or even to push Big Pharma. In fact one thing I really liked about this event was there were no Big Pharma companies there, let's face it taking a pill isn't the answer to everything. 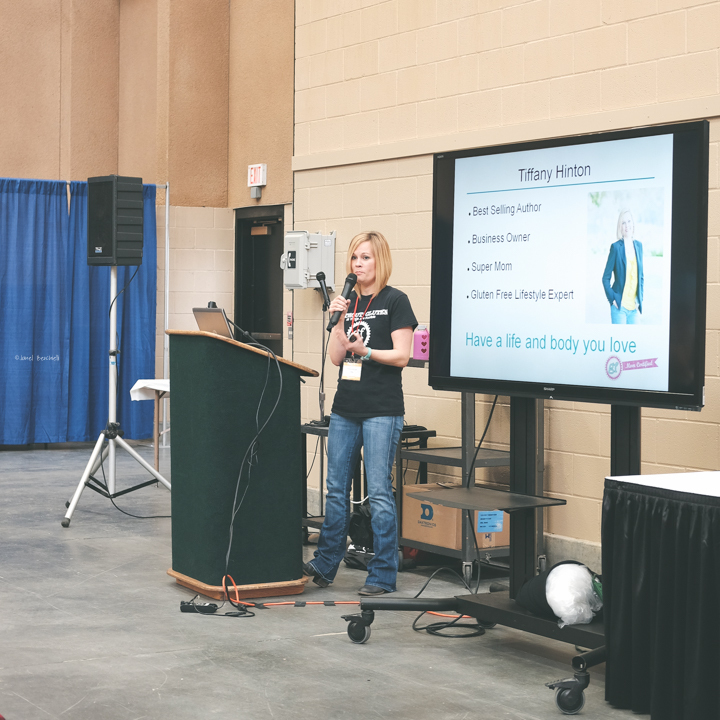 Most of the speakers promoted healthy eating which I am learning is very important to your overall health. You are what you eat, so it makes since if you are eating heavily processed food all the time you are likely going to feel sick. 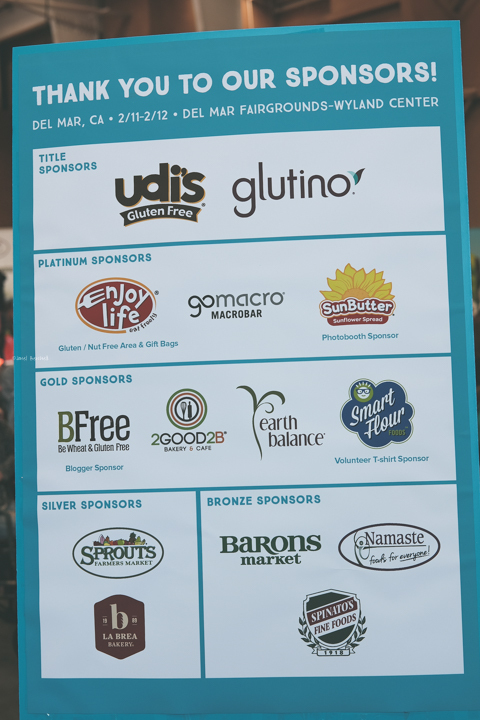 I felt like many of the vendors products the ingredients were more non-gmo, mostly organic and healthier ingredients for you! At this particular location, Saturday was more crowded than Sunday. You certainly want to find a seat 10 minutes before the guest speaker goes on otherwise it was standing room only. Each speaker spoke for about an hour and there was a 30 minute break in-between each speaker which gave you time to walk around to stretch your legs. I certainly feel like while you can concur this event in 1 day it is beneficial to get the two day pass. 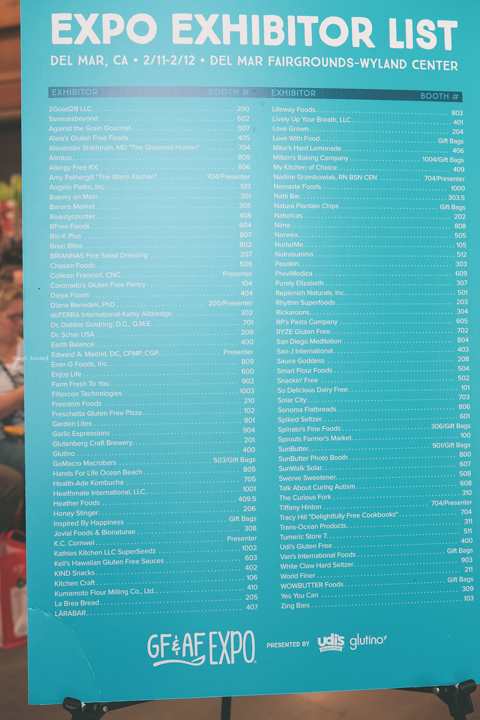 I wasn't able to get through all the vendors and listen to the speakers in 1 day. 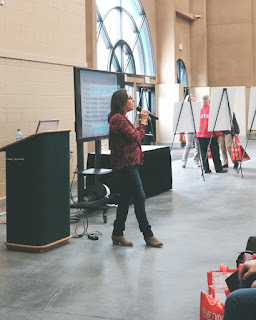 Each day had different speakers, so if you have someone you want to hear or meet you will want to check the guest speaker line up a few days before to check for any changes to the schedule. 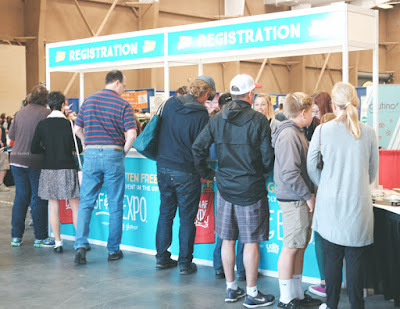 I feel like this Gluten Free and Allergen Friendly Expo is a great event to attend. 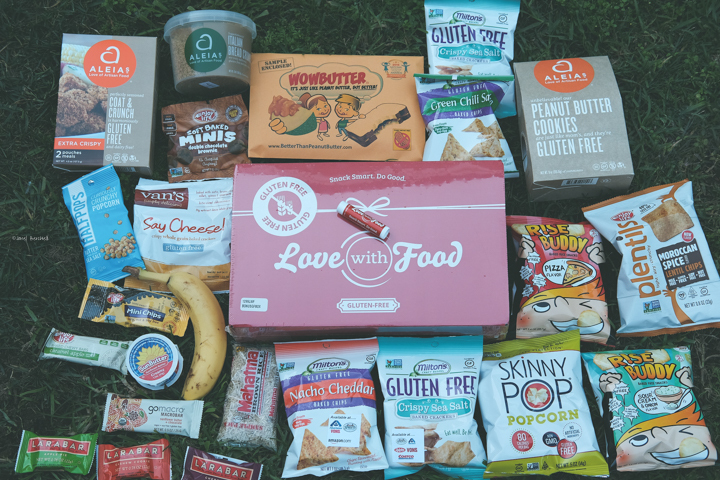 Even if you are not gluten free or have food allergies it certainly brings awareness to the community and you learn about new products. I can say I had a great time and didn't have to worry about getting sick while I was there trying samples. I am looking forward to attending this event again later in 2017 when they make their way to Northern California. 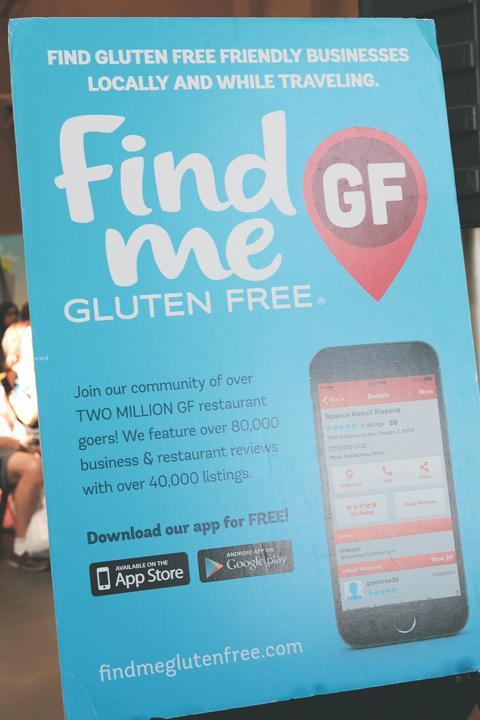 Do you know someone who is gluten Free? Please share this blog article with them. 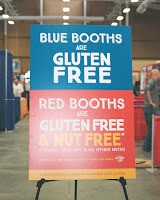 For a list of future event locations please visit Gluten Free Allergen Friendly Expo website. Disclosure: This post is sponsored by the Gluten Free Allergen Friendly Expo. I am received complimentary admission to the event in exchange for participating on the blogger team. I am also a part of the affiliate program for ticket sales.